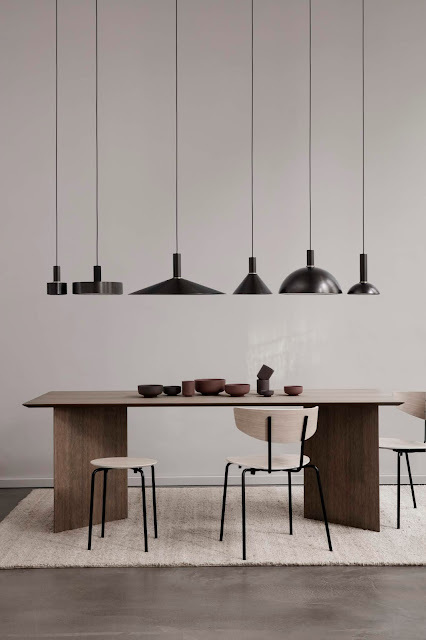 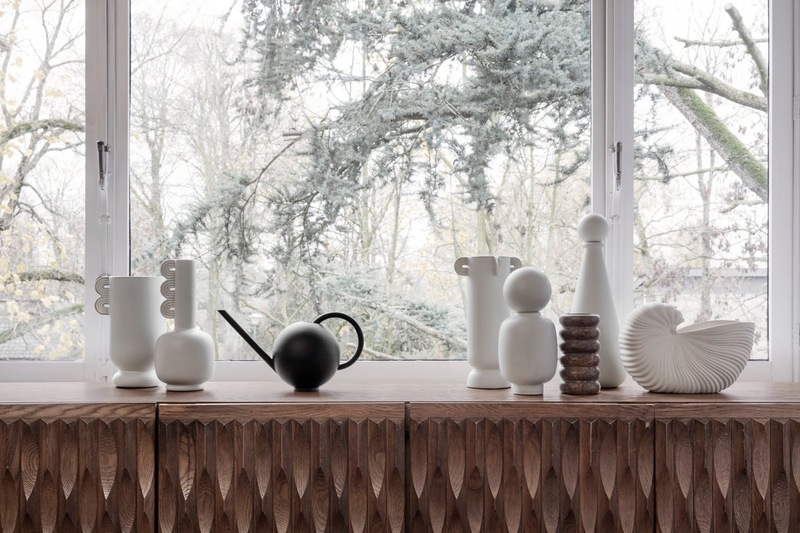 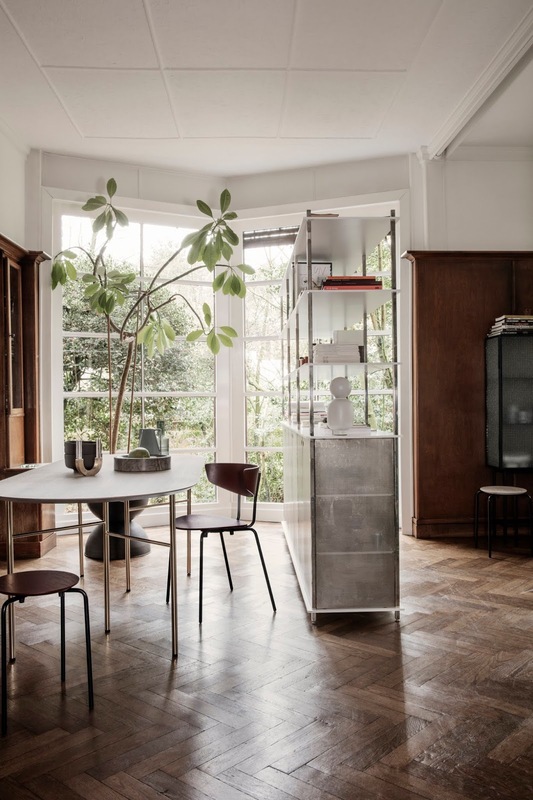 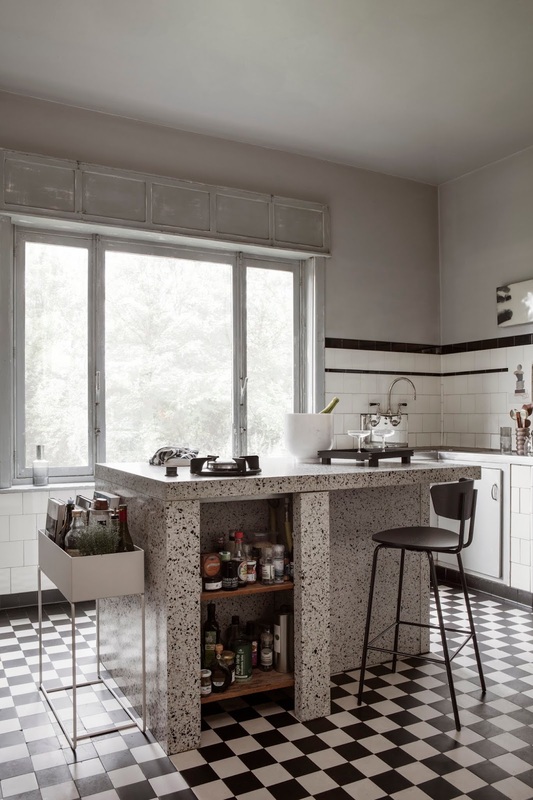 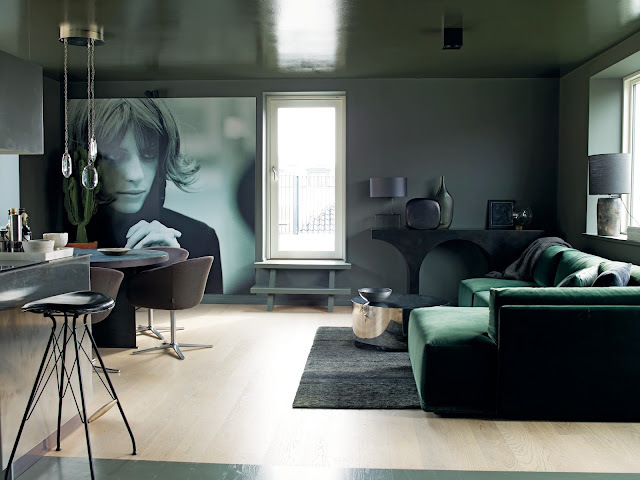 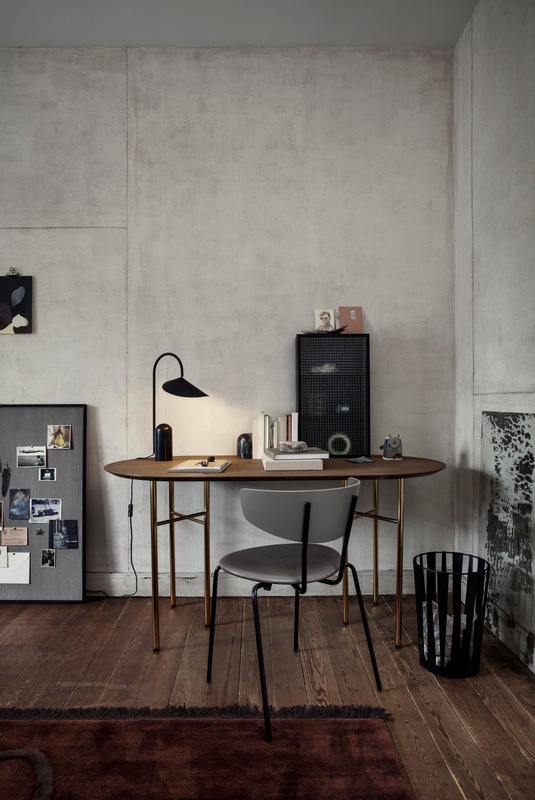 Feast your eyes on the latest collection from one of my favourites, the iconic Danish brand Ferm Living. 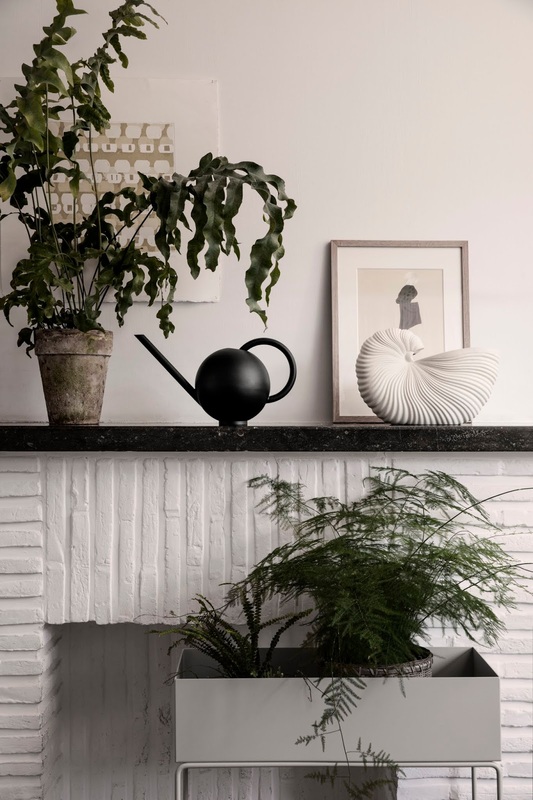 Always inspiring, with beautiful styling and photography, their Spring/Summer 19 range is no exception, 'fusing a Scandinavian mindset with global skills and tradition'. 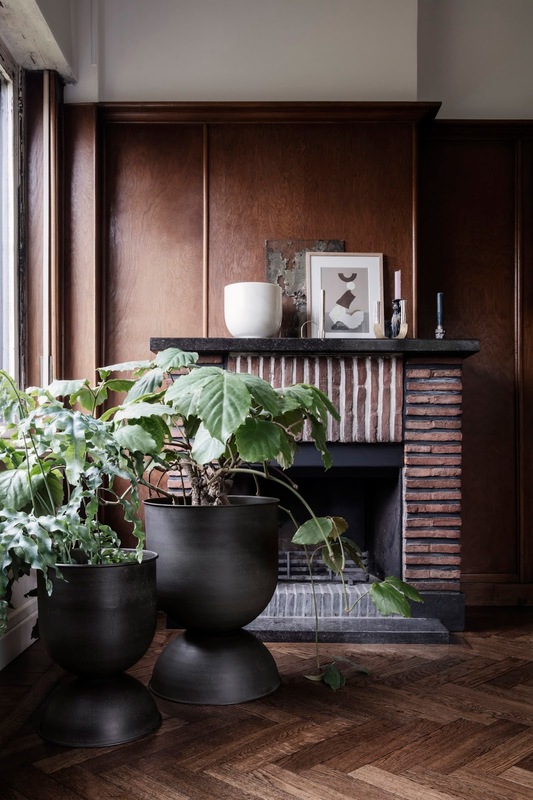 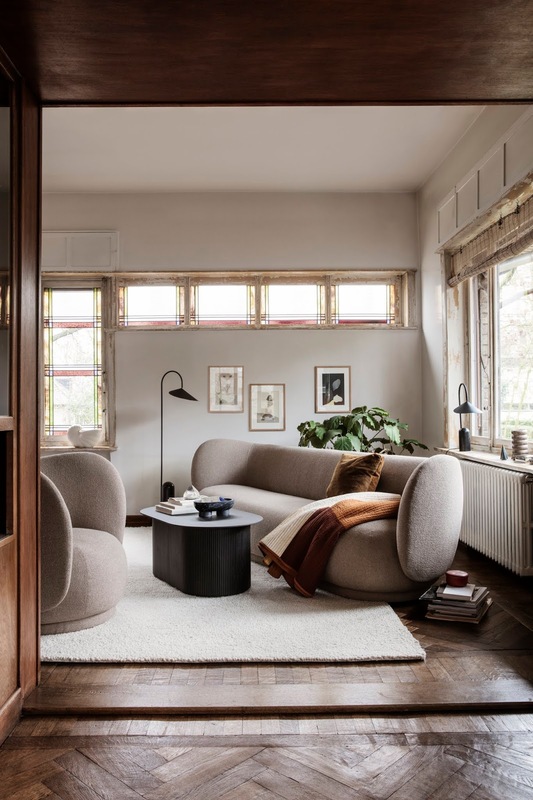 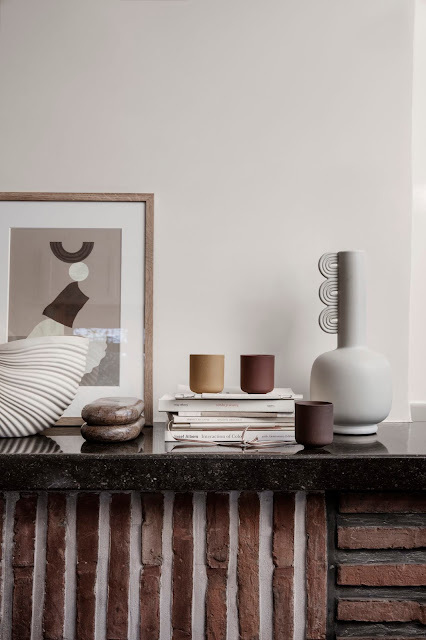 The images take us on a tour of the Ferm Living Home, room by room, showcasing a stunning combination of textures and earthy tones, from boucle and velvet to organic forms in stone and ceramic. What makes their latest photography really stand out is a move away from the more expected Scandinavian clean, white spaces, introducing instead a collection of real homes owned by seven female creatives, that exude warmth and character with a combination of wood clad walls, nature-inspired wallpapers, geometrics, parquet flooring, terazzo kitchen islands, distressed kitchen cupboards and tiled floors. 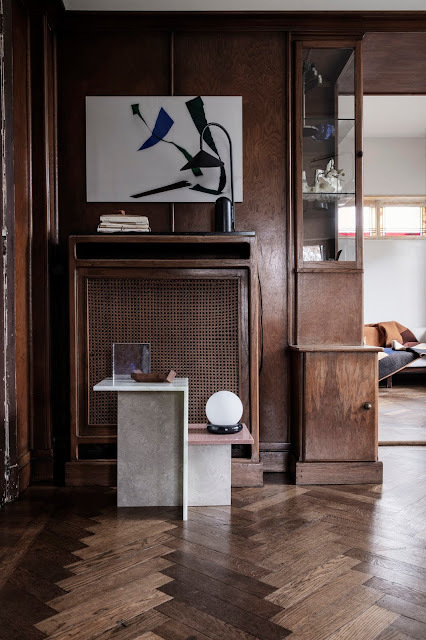 The exquisite catalogue (see end of feature for the link) is as inspiring and beautiful to look at as any coffee table book I've seen. 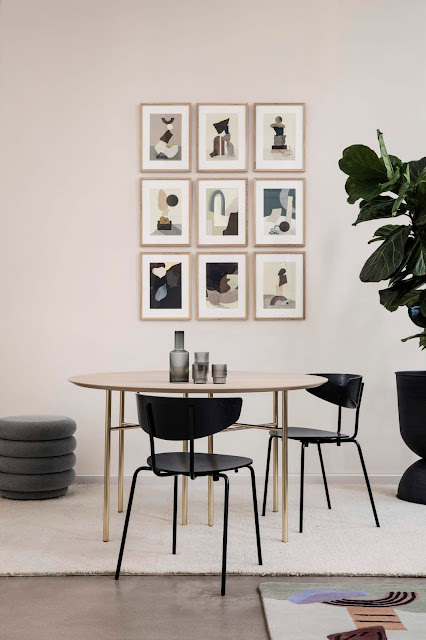 Each area of the home is introduced with a stunning illustration and you are then introduced to the homeowners themselves, with inspiring images of their homes and Ferm Living products in situ. 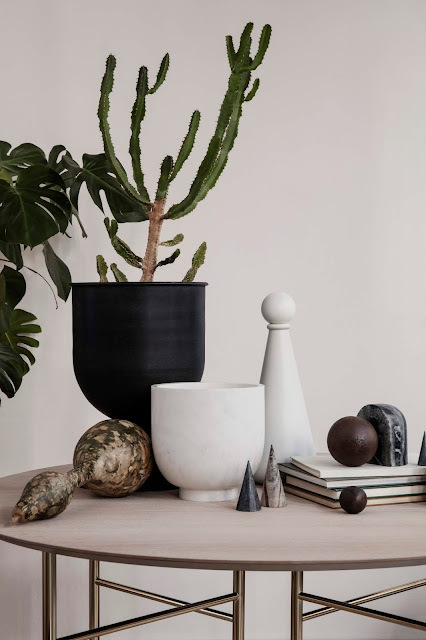 Perfectly imperfect spaces that tell a story and form the most stunning backdrop to one of Ferm's most exciting collections yet!